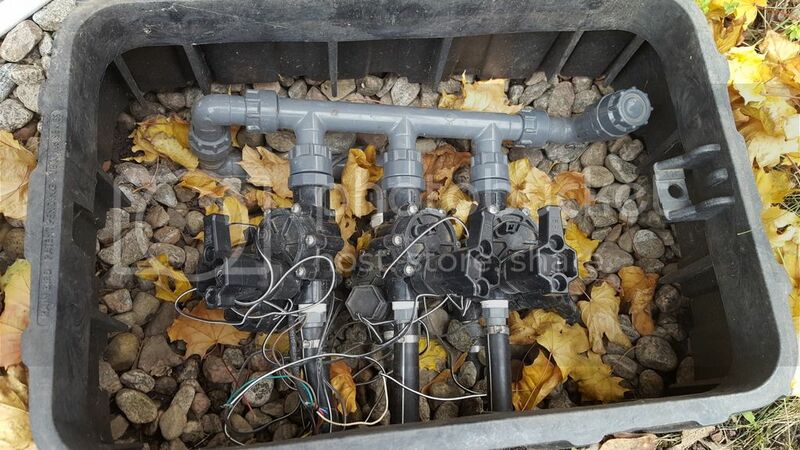 This year for the first time I was tasked to winterize my house's irrigation system. Knowing close to nothing about it, I spent the last few days doing some research about how to do the job. Oddly enough, I couldn't find a single system identical to mine, or even similar. It seems that I have no valve to plug in the air compressor and that there is no backflow preventer, just a shut-off valve in the basement. Is there an adapter I could plug in the pipe in the upper right on the first picture maybe? If not, what do you guys suggest? Now there's a basket of deplorables. You got a bit of work in front of you. What you need to do is to start from the inside work from there. Where is your location? 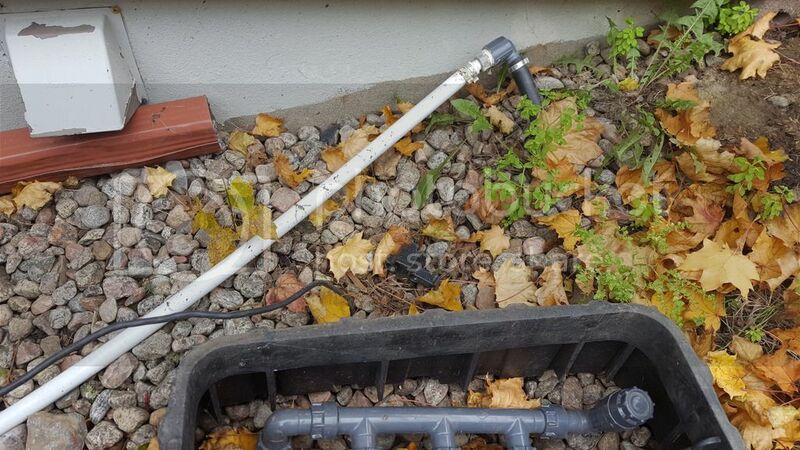 Backflow prevention can be location-specific. Would you like pictures of the pipes inside? Your task ahead depends on how willing you are to work with the flexible white tubing. It (PEX tubing) is a material that the tools for working with are very expensive. This expense can be gotten around by using special 'convenience' fittings like those with the Sharkbite name. 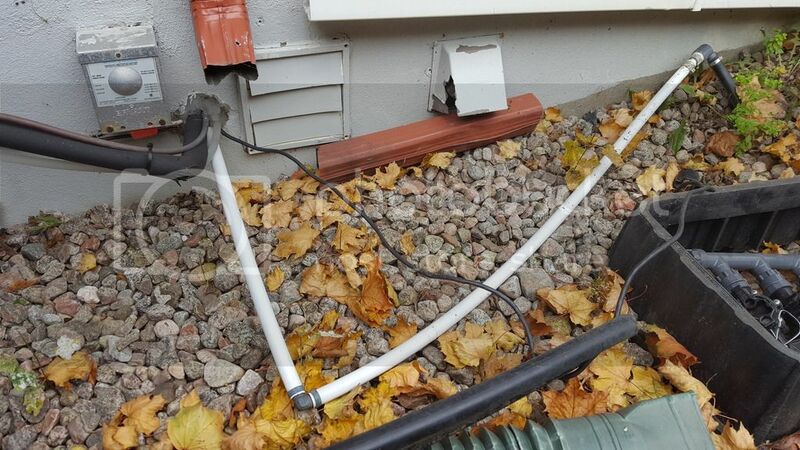 The reason for all this is that PEX tubing cannot be used outdoors above ground. It lacks the ability to tolerate UV rays from sunlight. You transition from PEX to copper and run that through the wall to the outside, and if you are on flat ground, run the pipe up to a Pressure Vacuum Breaker, located a foot-and a half higher than the highest sprinkler head in your system. That manifold comes apart i would disassemble it and duct tape the pipes. Not absolutely necessary but it would only take 5 minutes, and thats really what your trying to protect from winter.